Removal of this patch on Windows 7 systems is prevented by Microsoft (rollback not supported unless request initiated by a WSUS server). Have you had any luck getting around this? Same here. I am unable to uninstall this patch. I developed an Access application that uses a Treeview. User who don’t have the new OCX are now unable to open the MDE files that I publish. As a solution I tried to manually roll back by unregistering 6.01.98.46, deleting the file, copying in MSCOMCTL.OCX 6.01.98.39, registering it and rebooting. 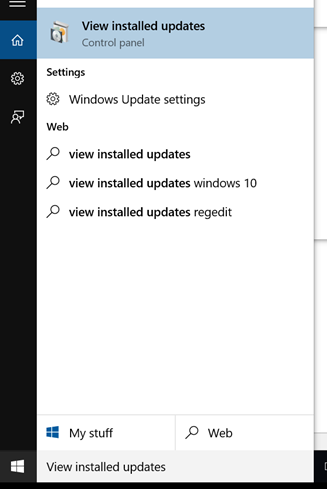 Unfortunately my manual method was incomplete because now I can’t open the Access application, even old versions that were created before the bad Microsoft update. To recover from this I ran the Microsoft Office repair and my computer reverted back to .46. 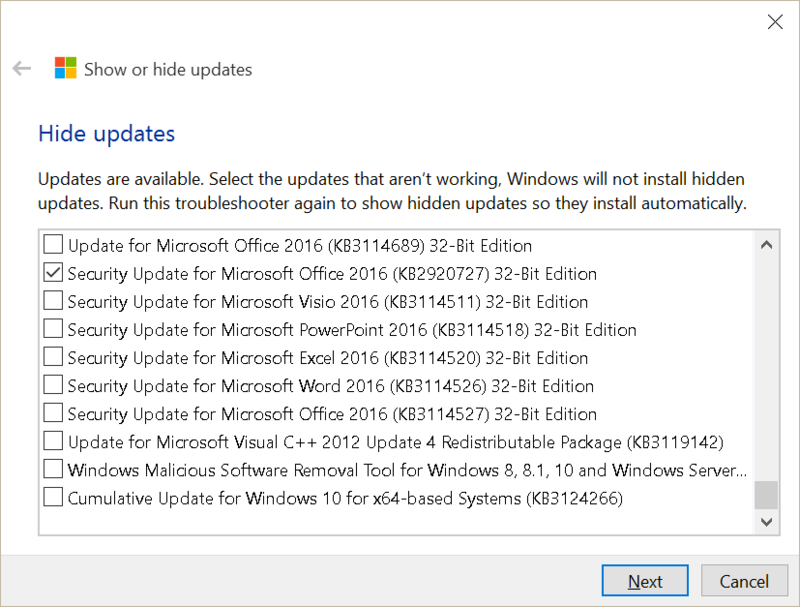 I can’t ask all of my users (clients) to install the update so my thought is if I can roll back my computer to .39, anything I publish will work for people with .39 or .46. I’m hoping that this is a viable solution until all of my users have installed the update. I was hoping that “System Restore” could bail me out but no restore points exist prior to this update that my computer received on 1/20/216. If anyone has more advice on solving this issue on my computer, so that I don’t have to repair all of my users computers, please post to this thread. I am using Windows 7 64-bit and Office 2010 32-bit. My customers are using Windows 7 64-bit and Office 2010 32-bit or Office 2013 32-bit. We have determined that deleting certain registry keys then re-registering fixes the issue in many if not all cases. Will post the keys tomorrow. Thanks for the heads-up. I’m looking forward to your post on Monday. Please clarify in your post if this fix has to be run for every user, or if I can use it as a way to roll back my development machine so my users who don’t have .46 can continue using my published files. I’m looking for the latter of the two. but MS somehow manages to create the old, dysfunctional 2.0 key. Still have problem here, tried everything on this post, still no luck. 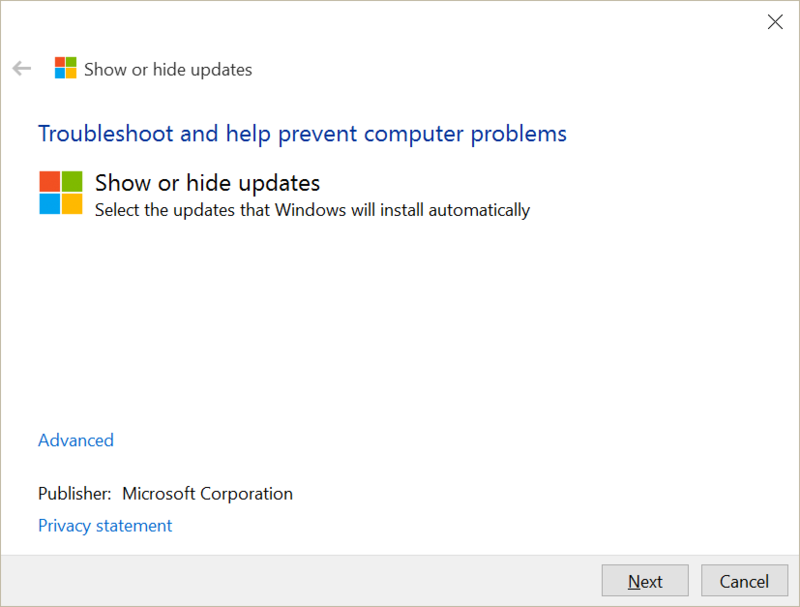 Can’t uninstall this update on Windows 7 whatsoever, tried with msiexec, still not possible. 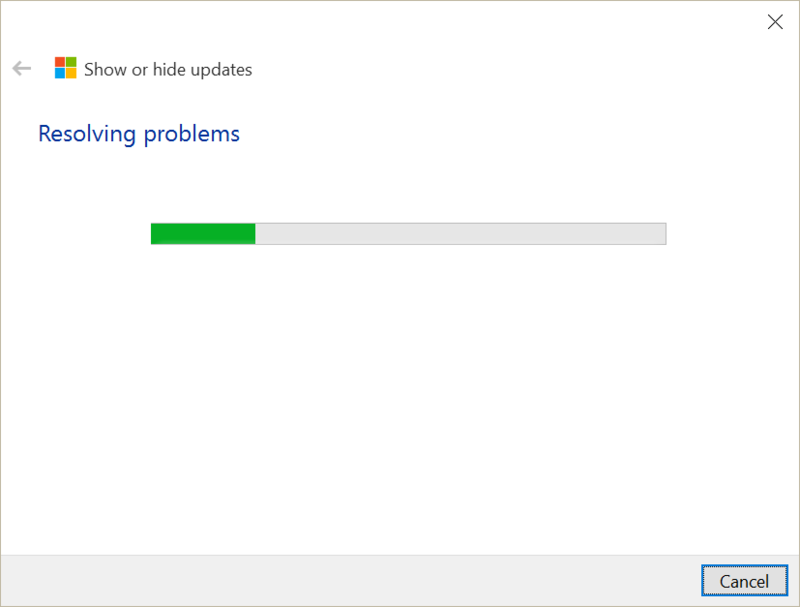 We have more than 100 users who cannot work, great Microsoft! We’ve had some success placing a working version of mscomctl.ocx in a different (non-Windows) folder and registering it there. But results are not consistent. Roman suggests re-compiling the application with the “security fix” version of the control however in our early tests that didn’t work. We are going to try that again soon in a controlled test environment. If you have an Access-Application, the supplier hast to Re-Compile the Application with the Patches installed and create a new setup. After installation of the new setup, the application wil run as before. 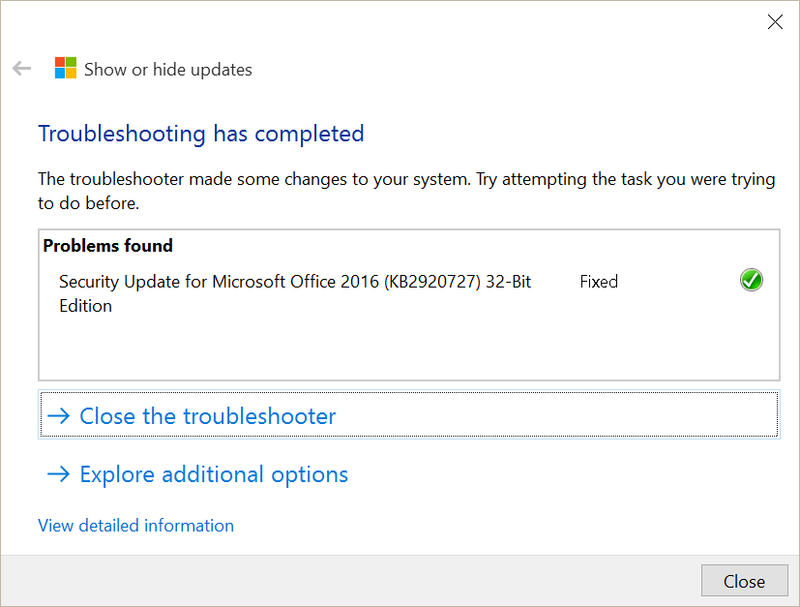 KB2726929 is also one that updates the MSComctl.ocx file. 2. Quick and dirty: Place the ‘old’ mscomctl.ocx in MSAccess.exe-Path. Hi Darren, seems I have some machines that will not fix with the steps suggested above. Other machines I have fixed easily with just a simple re-register. 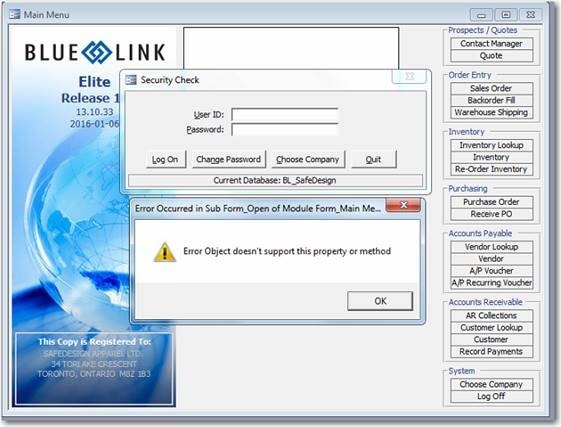 For the problem ones, I have tried deleting those registry entries you suggested (step2) but I could not find the link to your BLRegClean_Net.exe file download. So wasn’t sure if that was also needed for this suggested fix. Much appreciated for your work and guidance on this!! Now the crazy point in window called Add Reference just find file MSCOMCTL.OCX and see date of change or right click and goes to properties, check the file version. Find the same file using windows explorer, or commander or any other browsing software and check file change date and version. In our cases we saw different file version in windows browser (the new one) and in “Add Reference” window (old one). 7) In window “Add Reference” just delete the MSCOMCTL.OCX file with incorrect date. If not copy you backup file into window “Add Reference” (you do not need to add reference) because file should be registered). What I do not understand is how it is posible to see two different versions of same file, in same location at same system :-/. Is there still a plan to provide the BLRegClean_Net.exe and source code? Great info and has helped me greatly, many thanks Darren. Worked at first but then had issues again in an Access 2010 App. Forms with TreeCtrl from latest MSComCtl.ocx (Dec 2015) started playing up with Form Open error and MouseMove event errors. There were no MouseMove event handlers on the forms so was bemused. Added dummy (no code) Form level MouseMove events and all issues have magically disappeared, so have to assume MS have tweaked a bit of code in MSComCtl which influences the MouseMove event on Form level TreeCtrl’s ? Seems to only affect 32bit also, not sure about 64bit but seems fine. So..what was the final resolution? I have the same exact issue. I am using some SysInternal tools to try and figure out what the .mde is doing. Looks like the compiled .mde is looking for a 2.1 key at some points, other than that looks like it is using a 2.2 version. Strange.